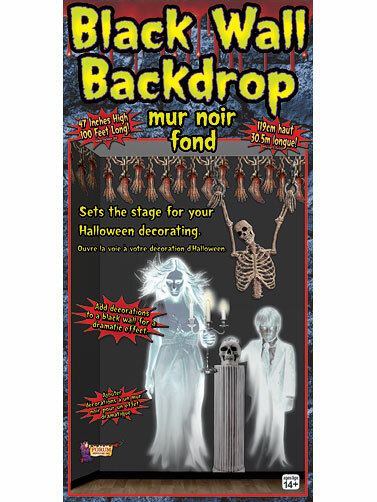 Create a dark and empty space instantly when you hang this solid black background in your room. Package contains one giant roll of plastic wall covering. Weather resistant for your outdoor displays and reusable. Hang with your own tape or try our sticky tack, sold separately. 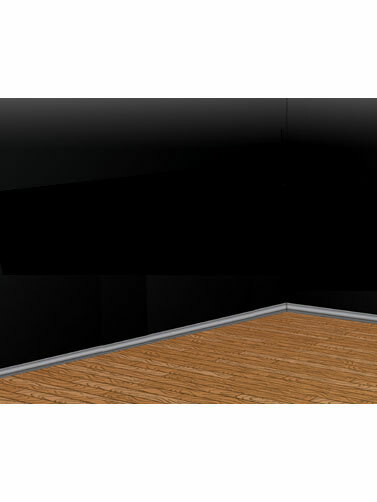 Black Wall Background measures 4'H x 100'L.